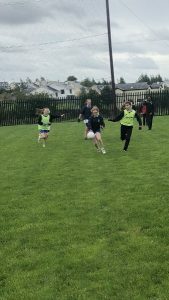 Slane N.S. 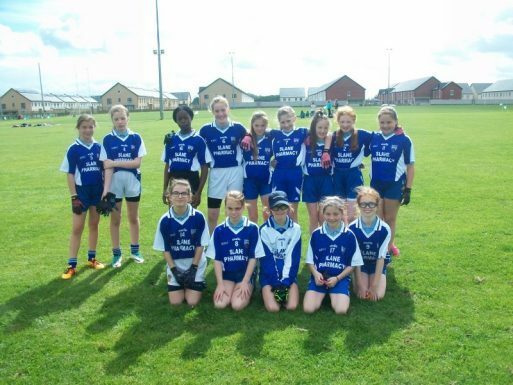 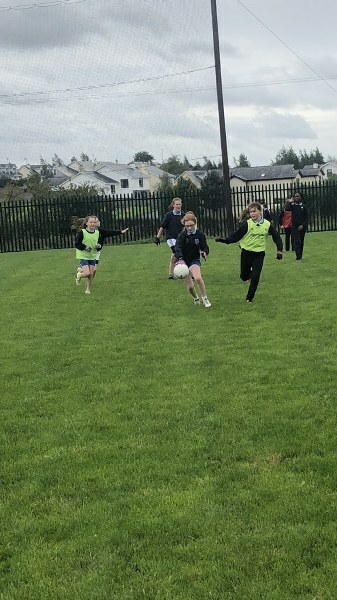 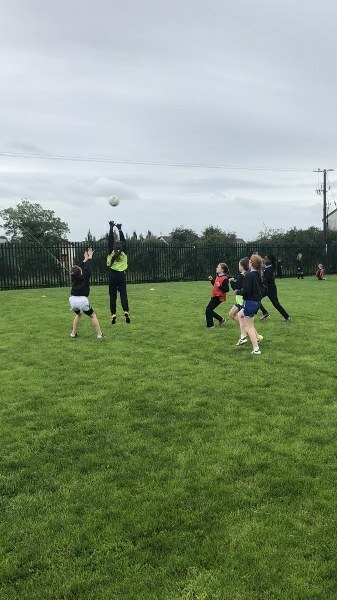 girls had a great start to their Cumann na mBunscoil campaign with a good win over Ashbourne ETNS. 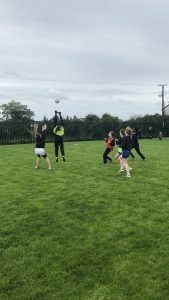 The girls performed very well as a unit with accurate passing and shooting paying off.